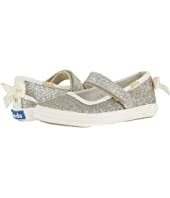 Keds x kate spade new york Kids Champion Glitter (Toddler) $54.95 Rated: 5 stars! 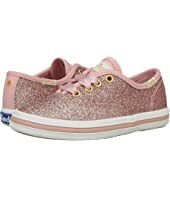 Keds x kate spade new york Kids Champion Glitter (Little Kid/Big Kid) $59.95 Rated: 5 stars! 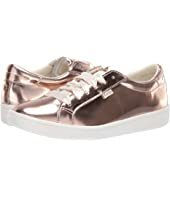 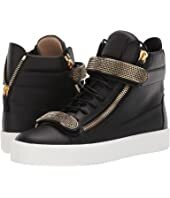 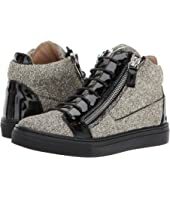 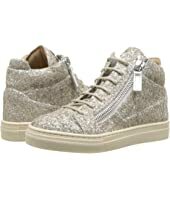 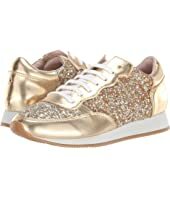 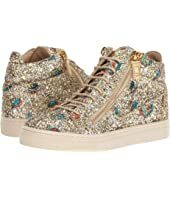 Kate Spade New York Felicia Sneaker MSRP: $118.00 $70.80 Rated: 4 stars! 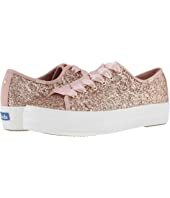 Keds x kate spade new york Kickstart Perforated Shimmer MSRP: $95.00 $85.50 Rated: 5 stars! 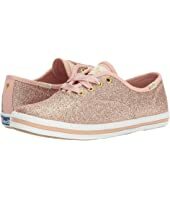 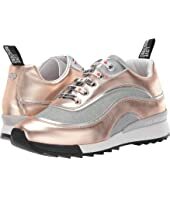 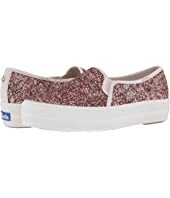 Keds x kate spade new york Triple Decker KS Glitter $90.00 Rated: 4 stars! 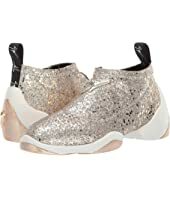 Sophia Webster Bibi Low Top (Toddler/Little Kid) $195.00 Rated: 5 stars! 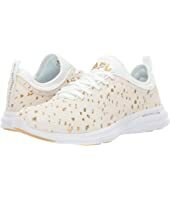 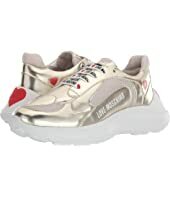 Athletic Propulsion Labs (APL) Phantom $250.00 Rated: 2 stars! 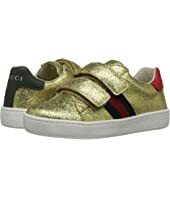 Gucci Kids New Ace V.L. 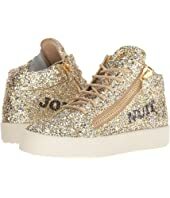 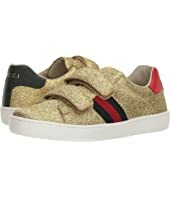 Sneakers (Little Kid) $330.00 Rated: 5 stars!